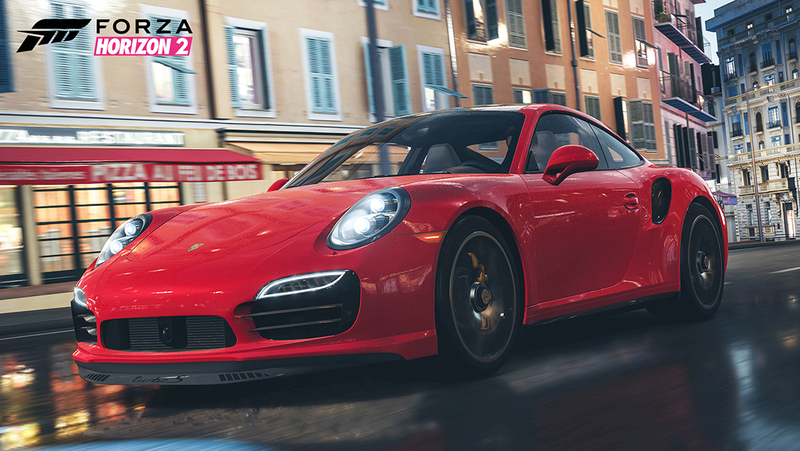 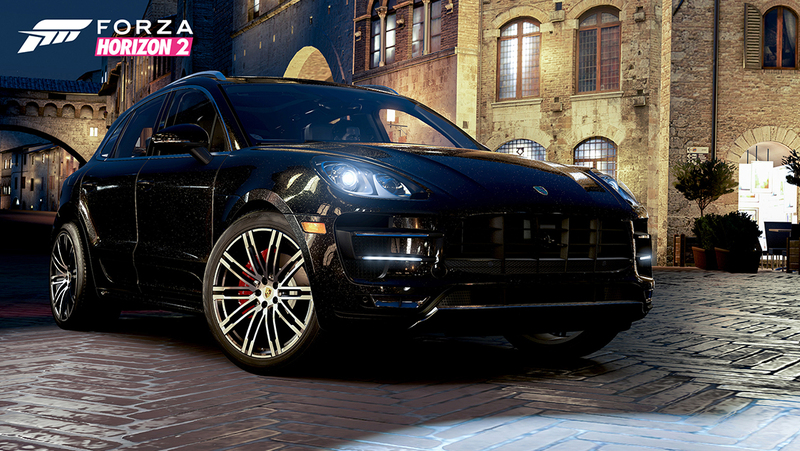 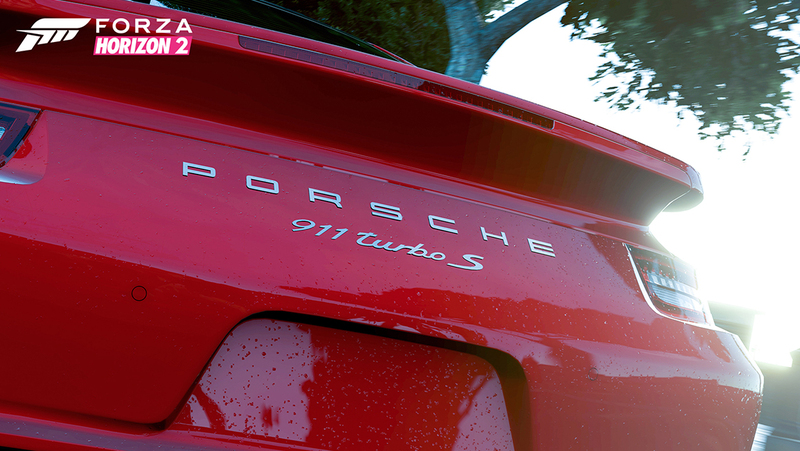 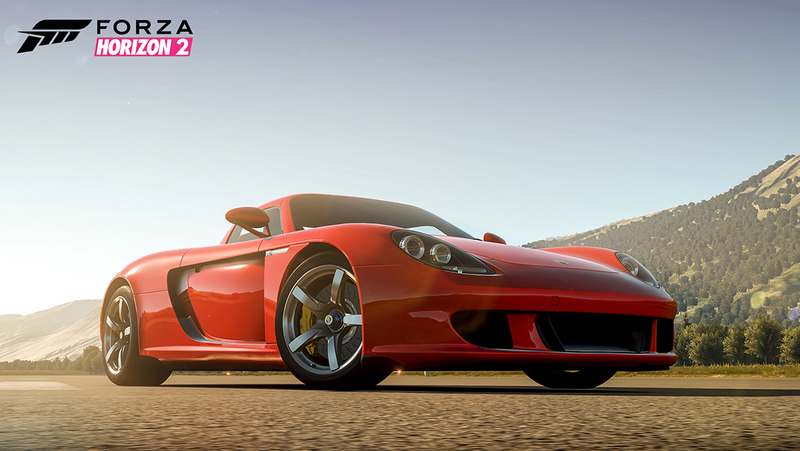 Bringing Porsche to Forza Horizon 2 is fantastic news for Xbox fans and, even better, it’s just the start! 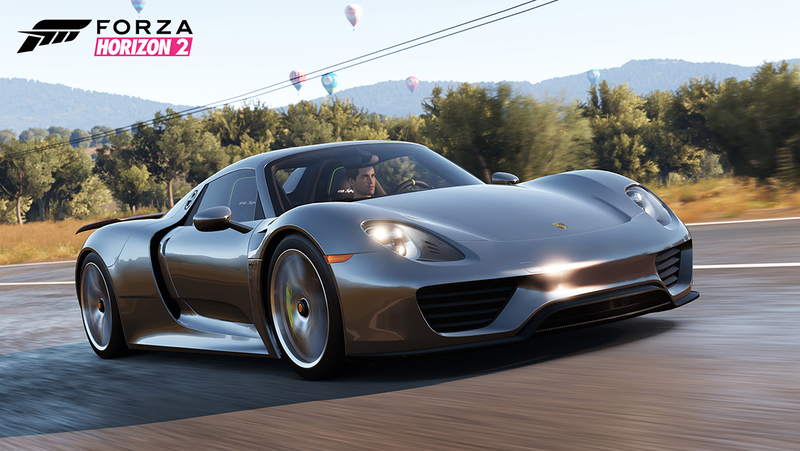 We're excited to share that we are working together with Porsche and EA to deliver the Porsche experience to Forza Motorsport 6 players in 2016. 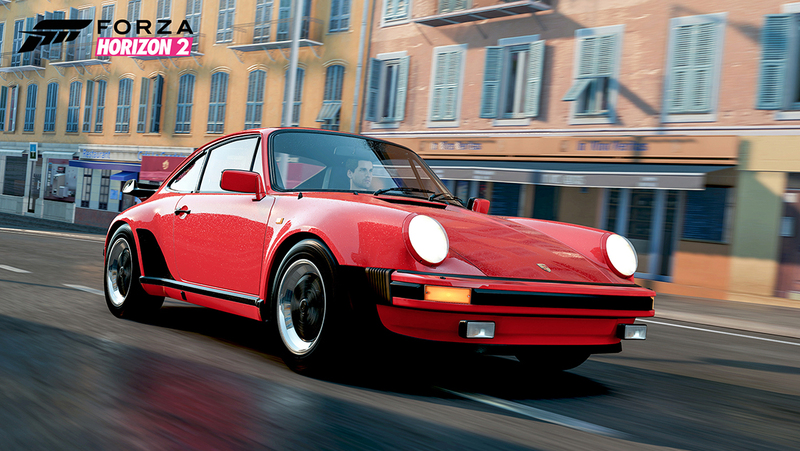 We'll have more details to share in the future on the integration.